Litten. The apoy starter of Pokemon Sun & Moon. Logical, passionate, and coolheaded. 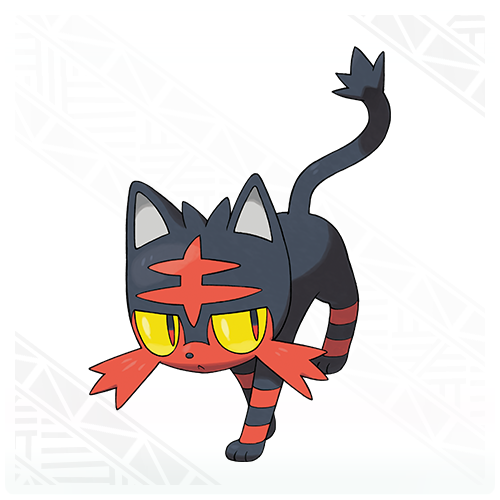 Litten doesn't ipakita any emotions on the surface. It grooms itself sa pamamagitan ng licking its fur, and uses the collected balahibo for a hairball apoy attack.. Wallpaper and background images in the Pokémon club tagged: photo pokemon fire starter. The apoy starter of Pokemon Sun & Moon. Logical, passionate, and coolheaded. 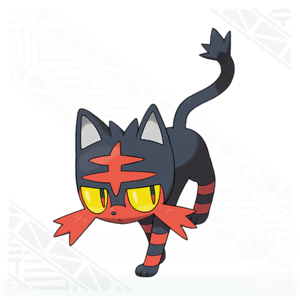 Litten doesn't ipakita any emotions on the surface. It grooms itself sa pamamagitan ng licking its fur, and uses the collected balahibo for a hairball apoy attack.